Capado Tan is the miracle of Art, Sophistically made to shine, it steals the show with awesome work done its upper, The Blue Contrast on the middle of the shoes makes it unique and a treasures find. Its Leather sole Semi Formal made to last. Highest Quality Cow Skin Upper. Tan Foxli is vibrant, soft and comfy slipper lets you roll with style, cool Gancio gives it a catchy feel, Imported Rubber Sole keeps it on your feet for a good long time. 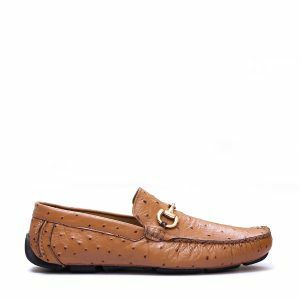 Tan Carclus is one of the most elegant Hand-Stitched moccasins with Mesmerizing Tassels which definitely does the job, Be it a professional meeting, Social Gathering,or a casual friends night out, The Italian Leather sole has extra Grip and perfect hold around your feet. 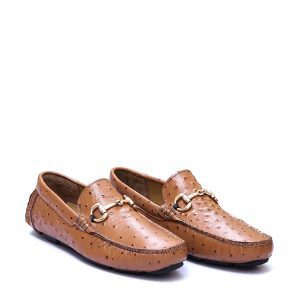 Majestic and Sharp, Brown Alemano is super high-quality calf leather Oxfords featuring five eyelets, Its styled-up with creative Brouging around upper, with 3 separate layers of leather adjoined on its all core parts making it extra cool and luxurious pair. Jeriano Blue is one the most stylish sandals produced yet, Classy leather made upper with unique detailing around edges with printed calf skin,its so light weight that it never feels a burden even worn for whole day. Black Monterani, A Classic Double Monkstrap which never fails to highlight the Tougher You on the team. Cap-Toe Style adds Strength to its design, It’s Real Leather Sole and Solid Build makes it highly demanded Pair of this Season. Tan Arkisani blows all away with its Stylish Ostrich printed Skin, so graceful that it catches eyes for long, Its golden Gancio makes it even more Exotic. Driving sole gives it better grip for long walks. Black Fanttalio comes with a Stunning Gold Gancio, which is really a treat for eyes. The Leather used in it is soft grained calf leather with the latest engineered driving sole. The British are obsessed with black shoes and prefer to wear black at work, rest and play. Our black cap-toe shoes reflect our obsession with style and detail and are handcrafted from the finest leather.